 Our 11+ tuition group sessions are based in our tuition centre in Torquay and provides parents with a much more affordable way for their child to access this academic advantage, without compromising on quality. Our services are competitively priced and offer a service that personalises and structures tuition around each individual student, despite them being taught in a group. 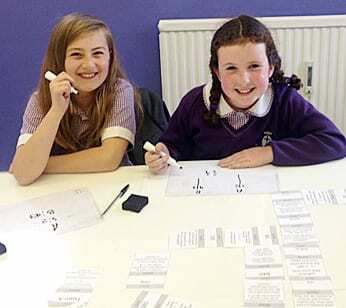 We also offer one-to-one 11 plus tutoring, which can be used to supplement the group sessions or used as an alternative for parents who feel their child would really benefit from more intensive and focused tuition on a one-to-one basis. We offer 11+ tutoring for Year 4 and 5 students and it’s best to seek the services of a top quality private tutor from as young an age as possible – i.e. from the beginning of Year 4. In order to ensure momentum in our student’s learning on their 11+ journey, we run summer revision bootcamps and revision workshops to sharpen up skills and focus on areas that may need more attention. We have a group of very qualified and experienced teachers who teach our 11+ group lessons. They all have a proven track record of producing the results and getting those all important 11+ passes. Our group lessons are held at two locations in Torquay. Our lessons are competitively priced at £18 for an hour lesson with a maximum of 5 children per group. We cover all three subjects of English, Maths and CEM preparation in-depth each week. Your own personal login to our resource centre on our website that allows you to have access to oodles of past papers, worksheets and quick practice tests. Each child will have their own individual tuition plan with personalised targets. A termly report that details feedback and their progress. If you want your child to gain access to an education at one of Torbay’s highly selective Secondary Grammar Schools, it’s highly recommended to seek the services of a private tutor. Interested in how we can help your child?